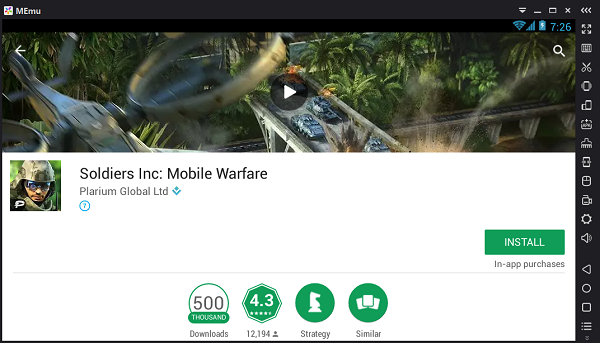 memu December 8, 2016 December 30, 2016 Comments Off on [Game Reviews] Soldiers Inc. 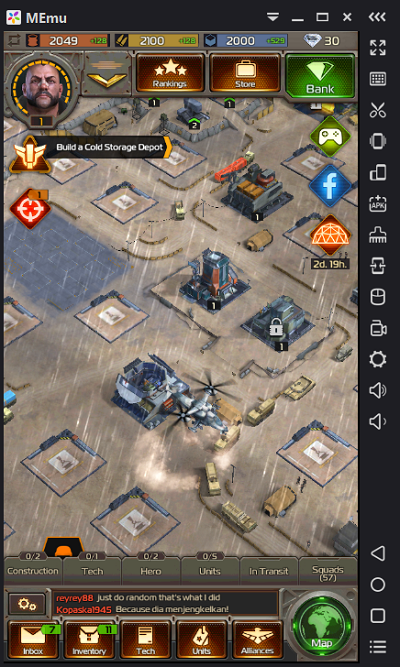 Soldiers Inc. joins the ranks of other massively multiplayer real time strategy games and is one of the better options out there, especially if you prefer a war based setting over the saturated medieval MMORTS market. The real strategy depth comes from the well designed research system though which branches down multiple paths so that you constantly have to make tough decisions about the direction that you want your base to take. Reviews android game, Soldiers Inc.